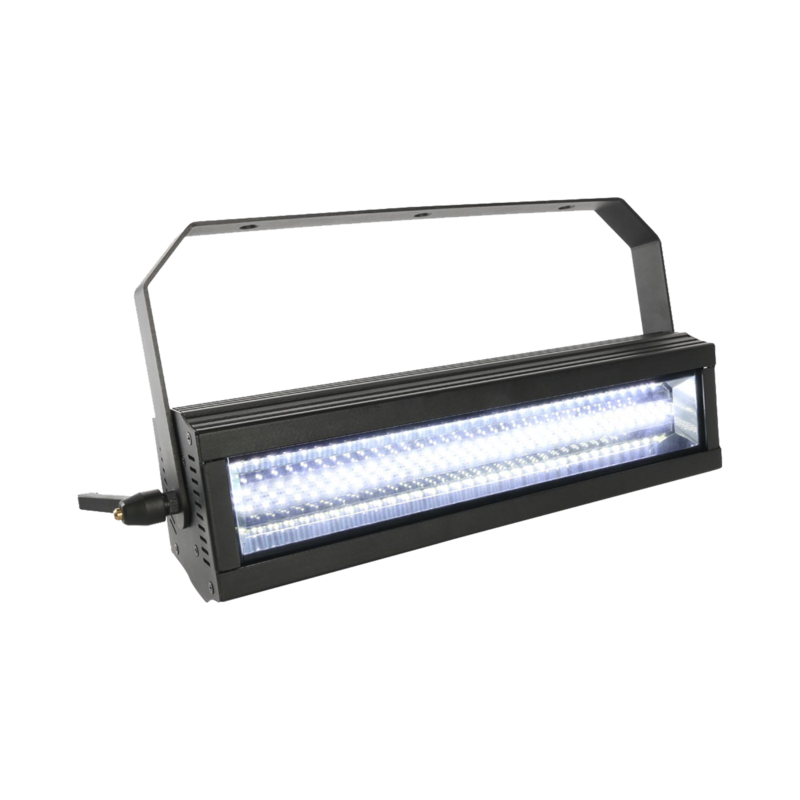 The RUSH Strobe CWLTM is a bright, compact LED linear strobe fixture with ninety-nine Cree XP-D 3 watt LEDs and an output of 17 000 lumens. Its reflector design gives a traditional Xenon strobe look. From a single flash to a blinder effect, it is the perfect companion for mobile DJs, lounge bars, venues and cruise ships. The fixture’s compact, lightweight design and increased flexibility allow specification of multiple units in small- to large-scale installations. 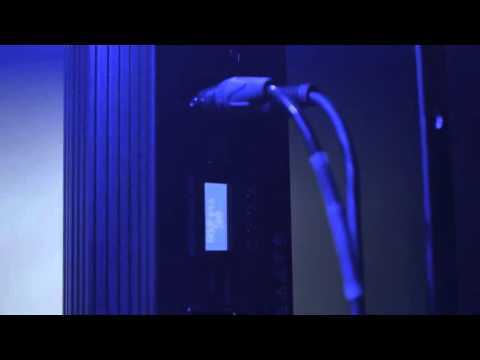 This versatile strobe can be operated using any DMX-compliant controller or as a stand-alone unit in Show Mode. It provides a built-in microphone for sound-triggered action, master/slave operation, and 12 pre-programmed routines that synchronize dynamic effects among multiple fixtures.